FREE Hunt Giveaway HERE ! 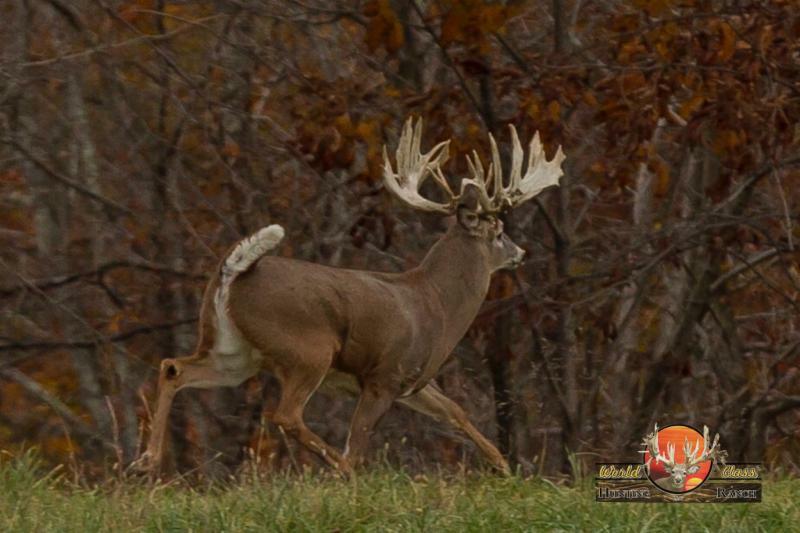 Our winner for our 2018 giveaway for the 250″ Whitetail Trophy was Jerry from Indiana! 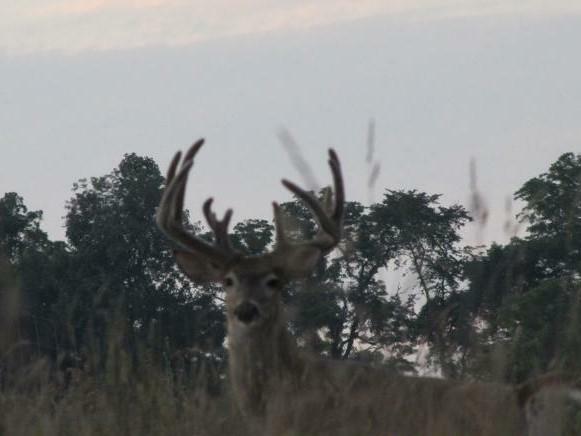 We look forward to hunting with you in November! Have you booked your 2018/19 Hunt? 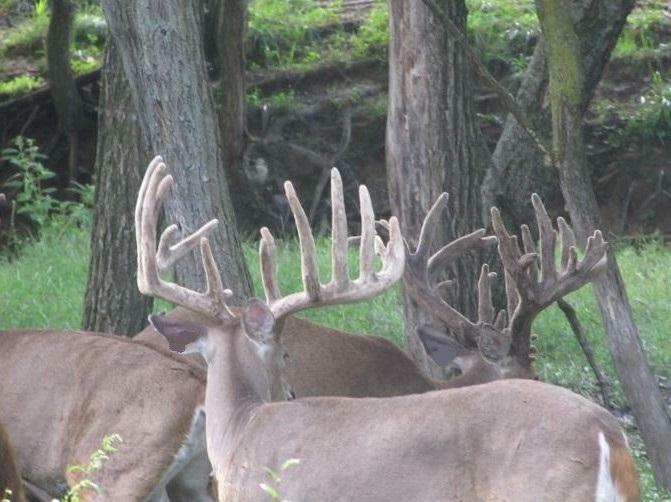 I understand you may be thinking; What’s the rush, it’s a few months yet to hunting season! and you are right! However, our books are filling up, and I would hate to see you miss this great opportunity! Go ahead, make the call, or send me a text. 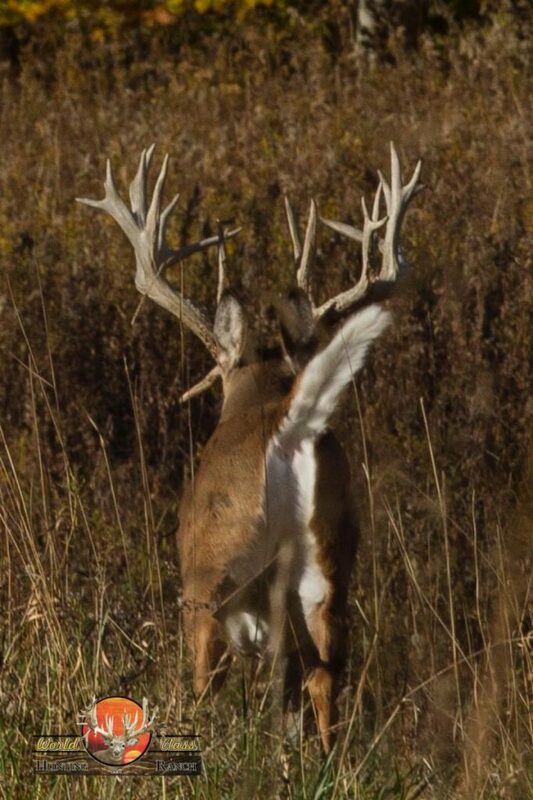 We have 2 early season bow hunts available, and just a couple October Rifle hunts that we are filling soon!